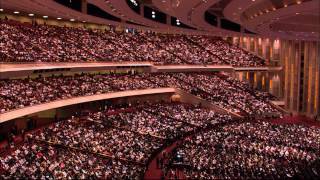 The Tabernacle Choir provided the music for the Saturday morning, Sunday morning, and Sunday afternoon sessions. Mack Wilberg and Ed Thompson directed the choir. Clay Christiansen, Andrew Unsworth, Bonnie Goodliffe, and Linda Margetts were the organists. 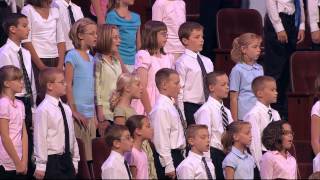 A Primary choir from Kaysville and Fruit Heights, Utah, provided music for the Saturday afternoon session. Colleen Paddock directed the choir, and Linda Margetts was the organist. 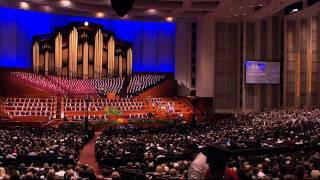 A priesthood choir from the Provo Missionary Training Center provided the music for the priesthood session. Douglas Brenchley conducted the choir, and Clay Christiansen was the organist. Throughout the conference sessions, prelude, postlude, and interlude music and accompaniments on the organ were played by Clay Christiansen, Andrew Unsworth, Linda Margetts, and Bonnie Goodliffe. 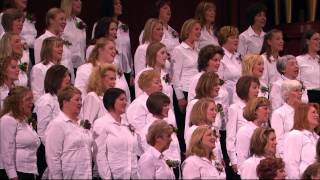 From the November 2008 Ensign — Music by a Relief Society choir from Alpine and Highland, Utah; Merrilee Webb, director; Linda Margetts, organist: “Come, O Thou King of Kings,” Hymns, no. 59, arr. Ipson, unpublished; “Lord, I Would Follow Thee,” Hymns, no. 220, arr. Webb, unpublished; “Now Let Us Rejoice,” Hymns, no. 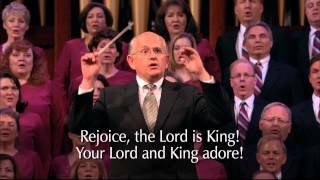 3; “Rejoice, the Lord Is King!” Hymns, no. 66, arr. Kasen, unpublished. 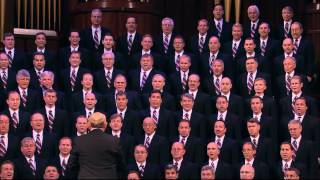 From the November 2008 Ensign — Music by the Tabernacle Choir; Mack Wilberg and Ed Thompson, directors; Clay Christiansen and Andrew Unsworth, organists: “High on the Mountain Top,” Hymns, no. 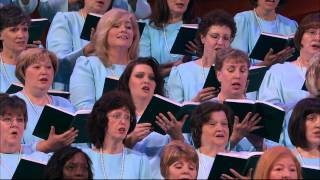 5; “Redeemer of Israel,” Hymns, no. 6, arr. Wilberg, pub. 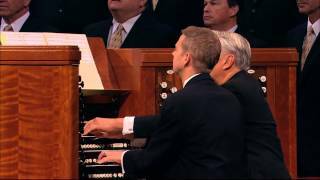 Hinshaw; “Oh, May My Soul Commune with Thee,” Hymns, no. 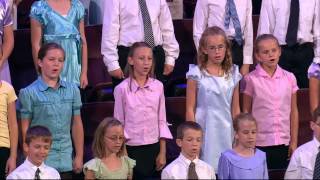 123; “Come, Ye Children of the Lord,” Hymns, no. 58; “Do What Is Right,” Hymns, no. 237, arr. 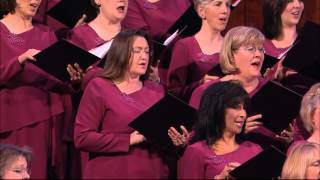 Wilberg, unpublished; “O Thou Kind and Gracious Father,” Hymns, no. 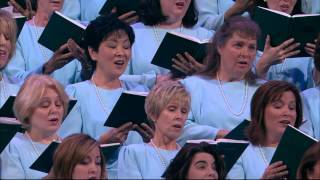 150; “I Need Thee Every Hour,” Hymns, no. 98, arr. Wilberg, unpublished. 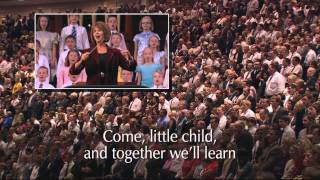 From the November 2008 Ensign — Music by a Primary choir from Kaysville and Fruit Heights, Utah; Colleen Paddock, director; Linda Margetts, organist: “I Am a Child of God,” Children’s Songbook, 2–3, arr. Wolford/Margetts, unpublished; “The Light Divine,” Hymns, no. 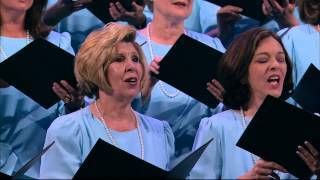 305; “Teach Me to Walk in the Light,” Hymns, no. 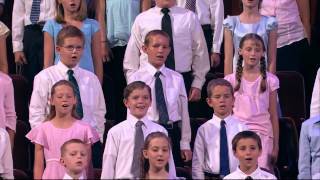 304; “I Love to See the Temple,” Children’s Songbook, 95; “We Thank Thee, O God, for a Prophet,” Hymns, no. 19, arr. Watkins, unpublished. 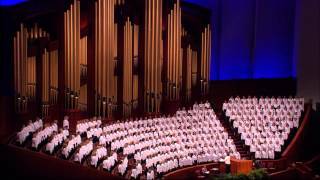 From the November 2008 Ensign — Music by a priesthood choir from the Provo Missionary Training Center; Douglas Brenchley, director; Clay Christiansen, organist: “Called to Serve,” Hymns, no. 249, arr. Boothe, pub. 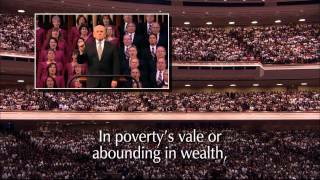 New Vision Music; “Lord, I Would Follow Thee,” Hymns, no. 220, arr. Dayley, pub. 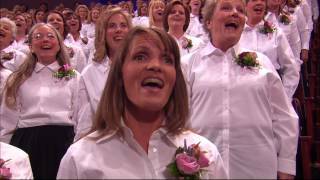 Jackman; “Praise to the Man,” Hymns, no. 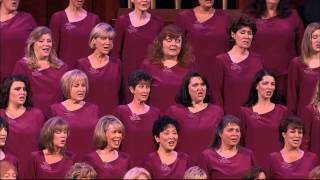 27; “Hark, All Ye Nations!” Hymns, no. 264, arr. Ipson, unpublished. 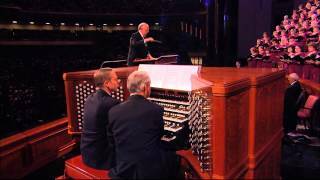 From the November 2008 Ensign — Music by the Tabernacle Choir; Mack Wilberg, director; Andrew Unsworth and Clay Christiansen, organists: “Now Let Us Rejoice,” Hymns, no. 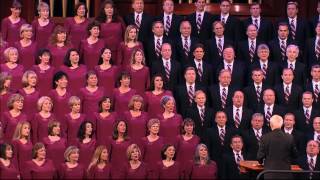 3; “I Know That My Redeemer Lives,” Hymns, no. 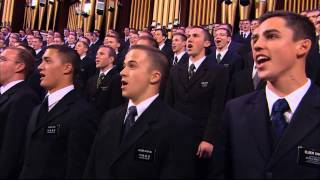 136; “Oh, What Songs of the Heart,” Hymns, no. 286, arr. Wilberg, pub. 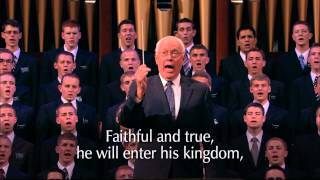 Jackman; “Rejoice, the Lord Is King!” Hymns, no. 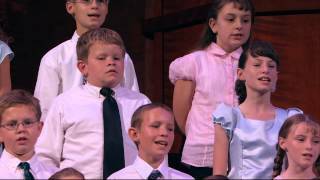 66; “I Feel My Savior’s Love,” Children’s Songbook, 74–75, arr. Cardon, unpublished; “The Morning Breaks,” Hymns, no. 1, arr. Wilberg, unpublished. 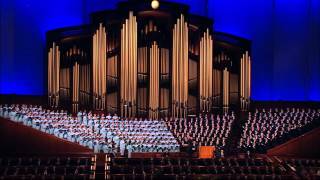 From the November 2008 Ensign — Music by the Tabernacle Choir; Mack Wilberg and Ed Thompson, directors; Bonnie Goodliffe and Linda Margetts, organists: “Guide Us, O Thou Great Jehovah,” Hymns, no. 83, arr. Wilberg, pub. Jackman; “Faith in Every Footstep,” K. Newell Dayley, arr. Dayley, pub. 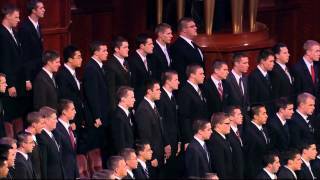 Jackman; “How Firm a Foundation,” Hymns, no. 85; “We Ever Pray for Thee,” Hymns, no. 23, arr. Wilberg, unpublished.